When Paul wrote the epistle of Romans, his intention was that Romans would read the whole letter in one sitting, and that they would understand what they were reading without further explanation. Sometimes we dig so deep into scripture that we lose the basic meaning of what we're reading. 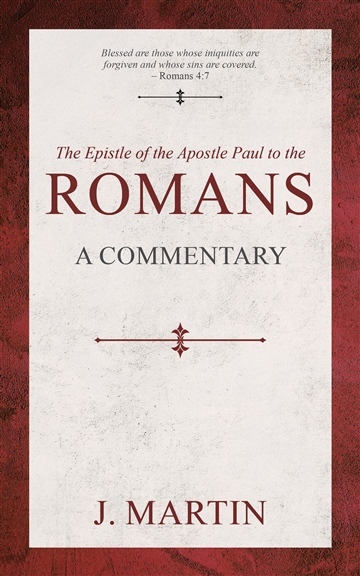 This is not, then, as much a commentary as it is an attempt to revitalize interest in the book of Romans itself – as it was written, and as it was meant to be understood. Attention is drawn to the words and phrases of the text, highlighting things imperative to be understood and claimed for our own.